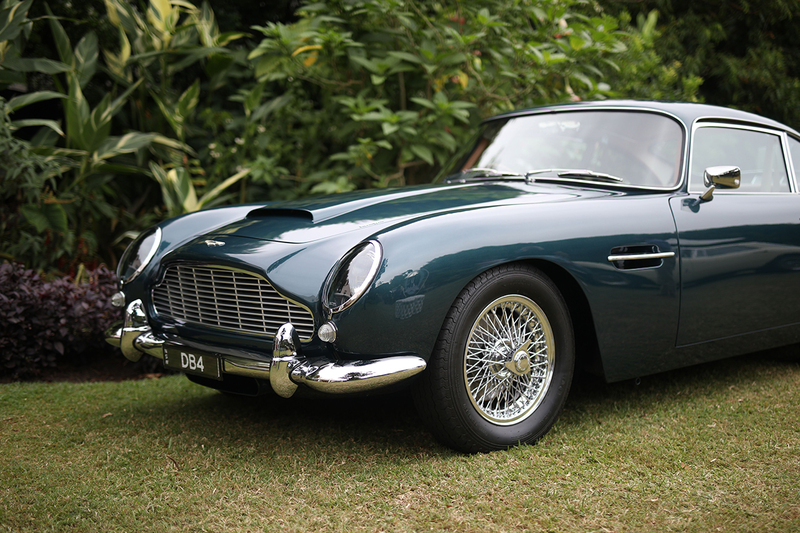 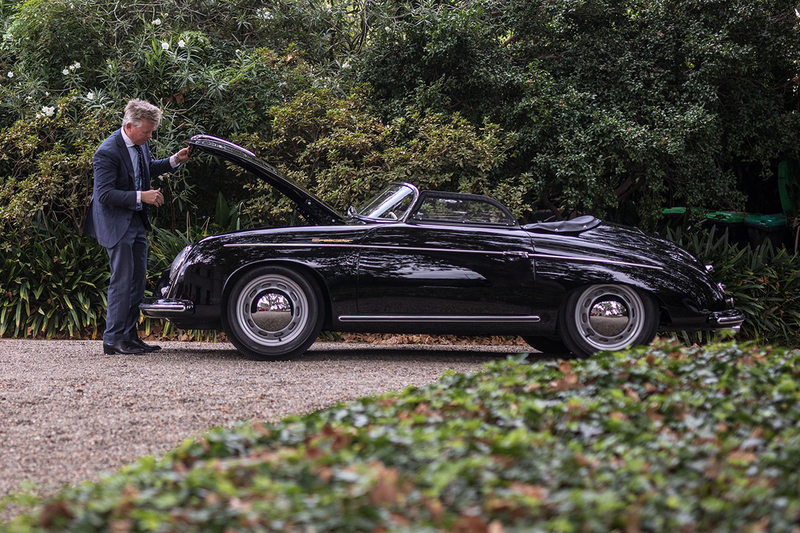 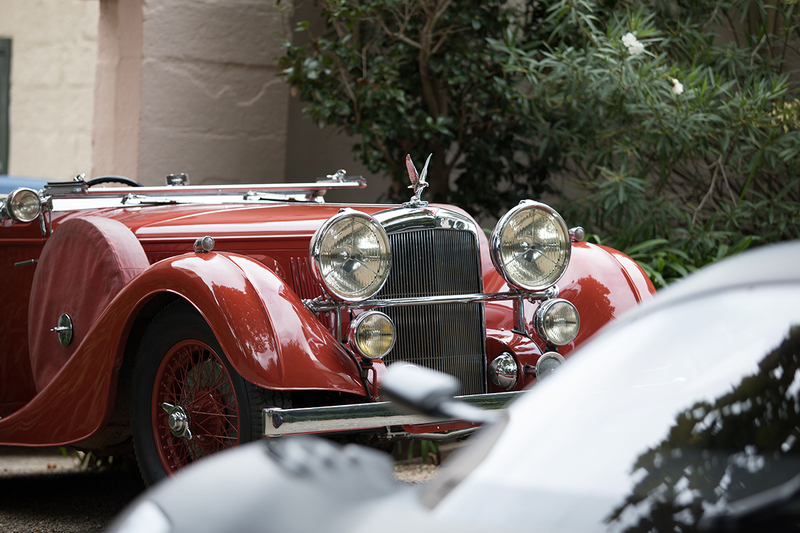 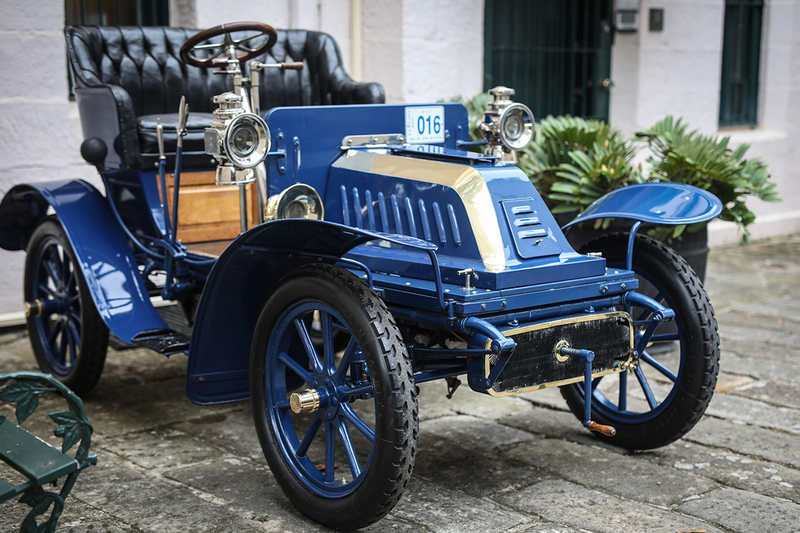 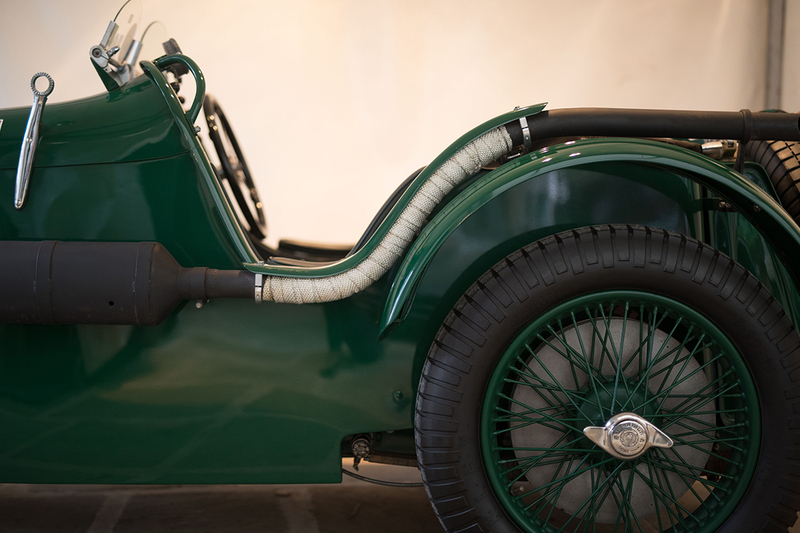 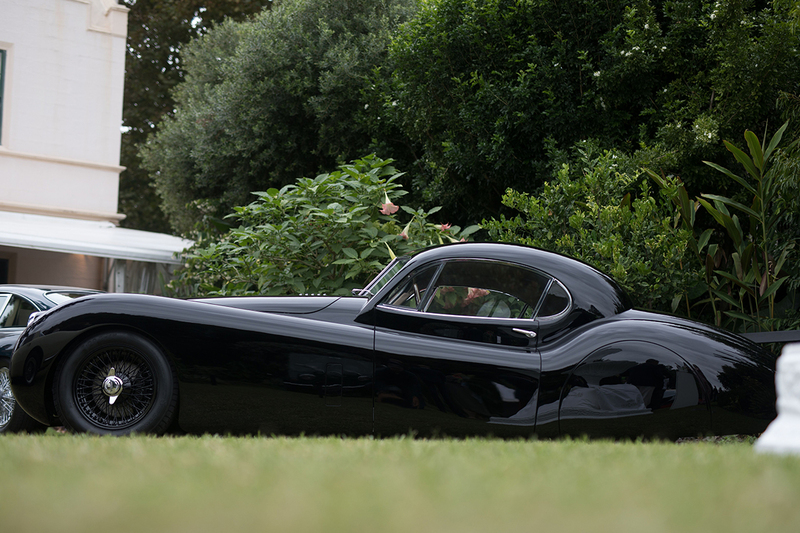 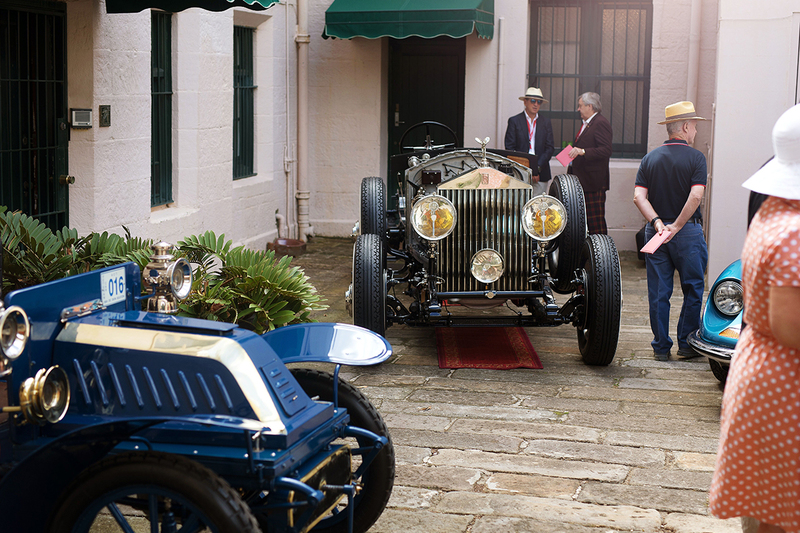 When you gather the finest, most historically significant automobiles in history at one of the most beautiful harbourside gardens in Australia, expect nothing less than a splendid concours exhibition oozing class and elegance. 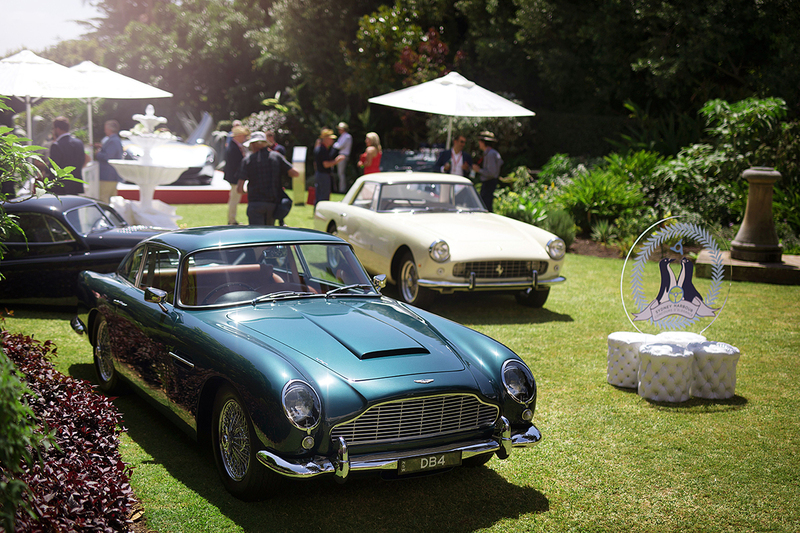 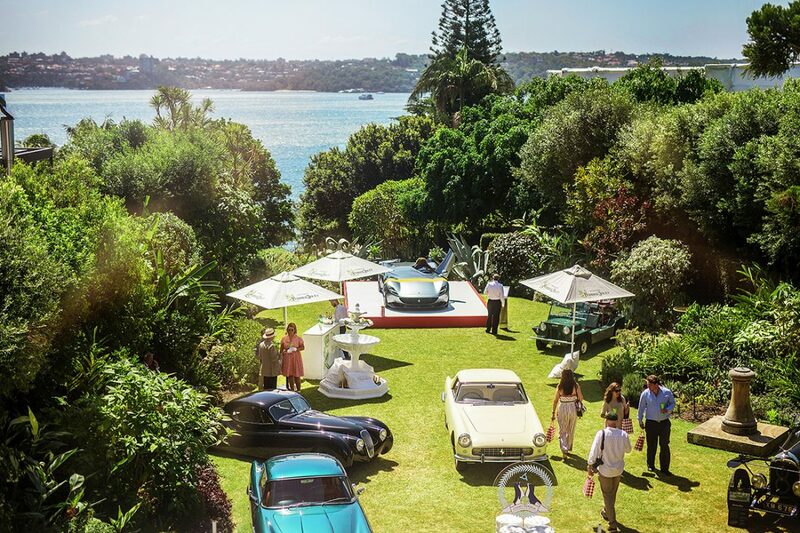 A magical garden party flowing with Perrier-Jouët was the picture-perfect setting for the inaugural Sydney Harbour Concours d’Elegance. 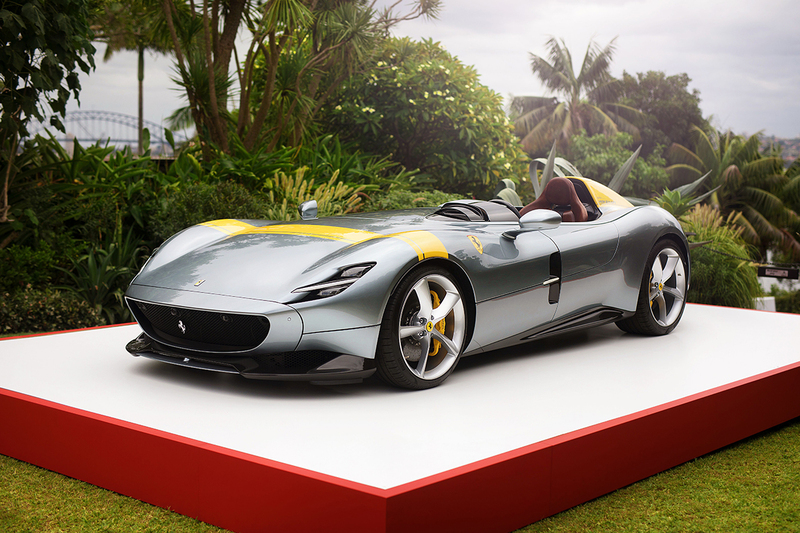 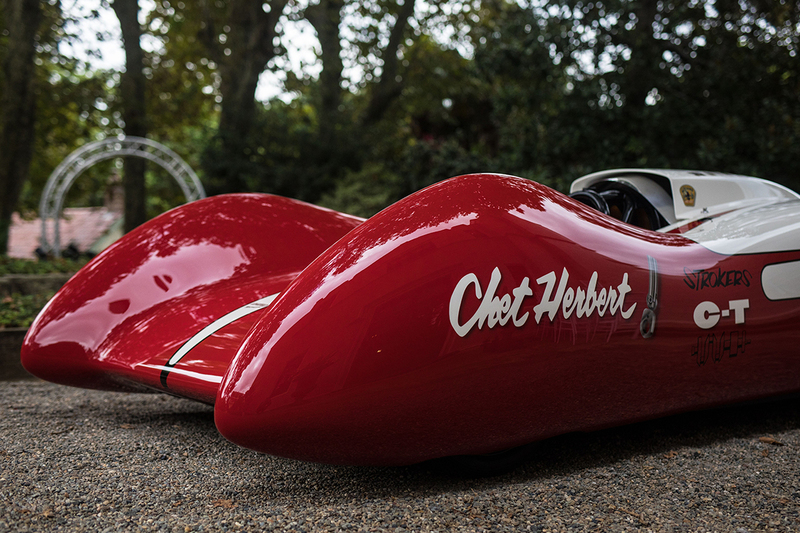 The event, powered by Ferrari, was founded by international concours judge James Nicholls and proved to be a rumbling success for the exclusive, 350 invite-only guests. 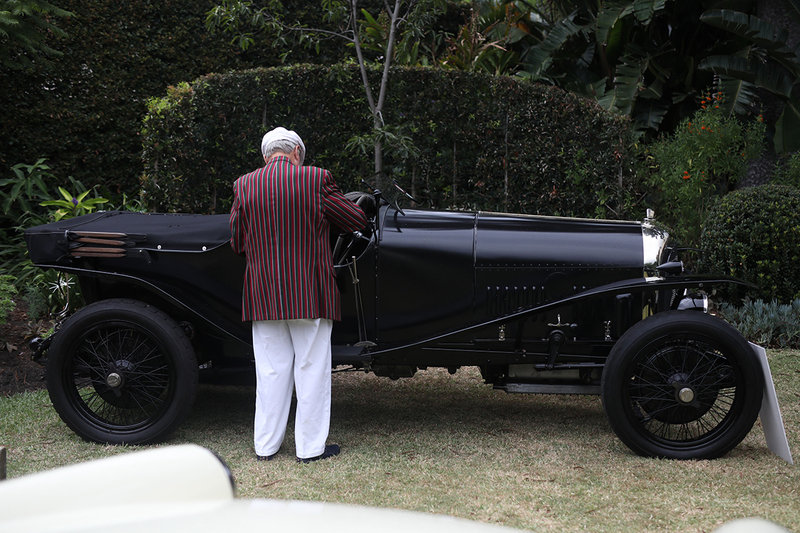 Car enthusiasts relished everything automotive on offer, from the Rolls-Royce Phantom II, once the property of Titanic owner Bruce Isamy, and the limited-edition Ferrari Monza SP1, flown directly from the factory in Maranello, Italy, for the event, to the very first Bentley to run at the first Le Mans 24-hour race in 1923. 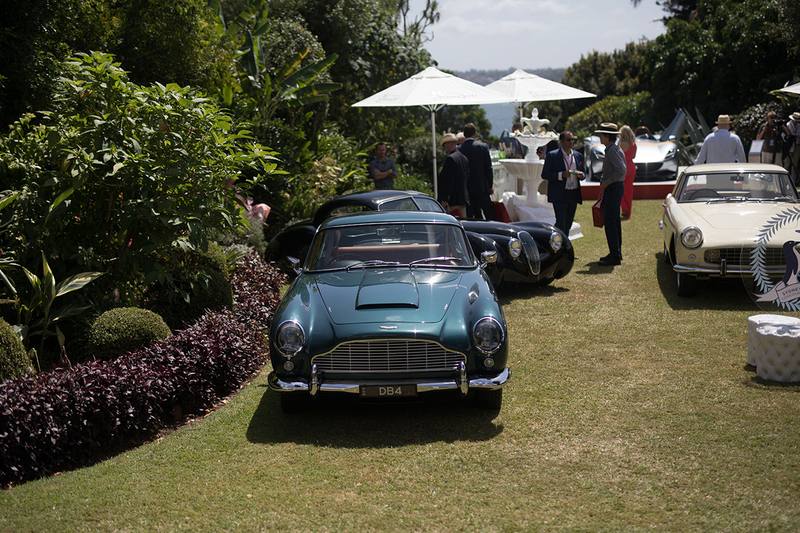 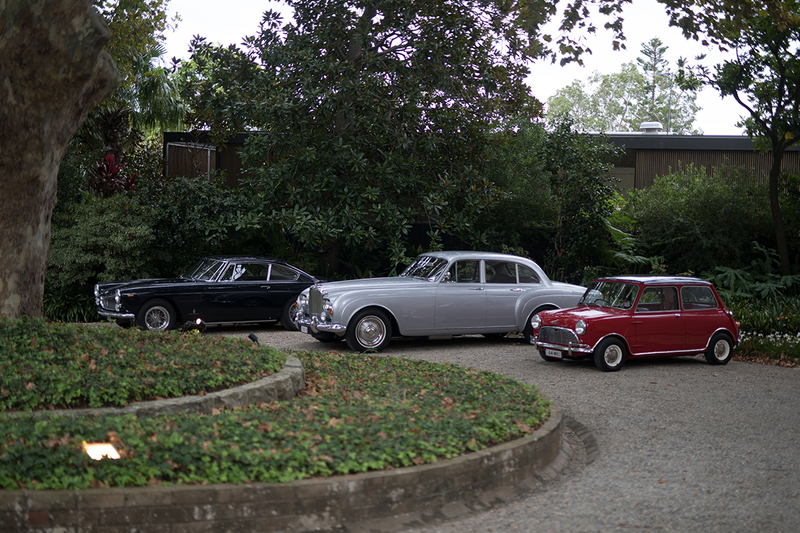 The Lindesay’s immaculately manicured green lawns, with fountains of white floral arrangements, were lined with heritage vehicles including the 1904 De Dion Bouton, 1930 Rolls-Royce Phantom II, 1953 Jaguar XK120, 1960 Ferrari 250 GT PF, 1962 Aston Martin DB4 Vantage, 1994 McLaren F1 and the 2018 Brabham BT62. 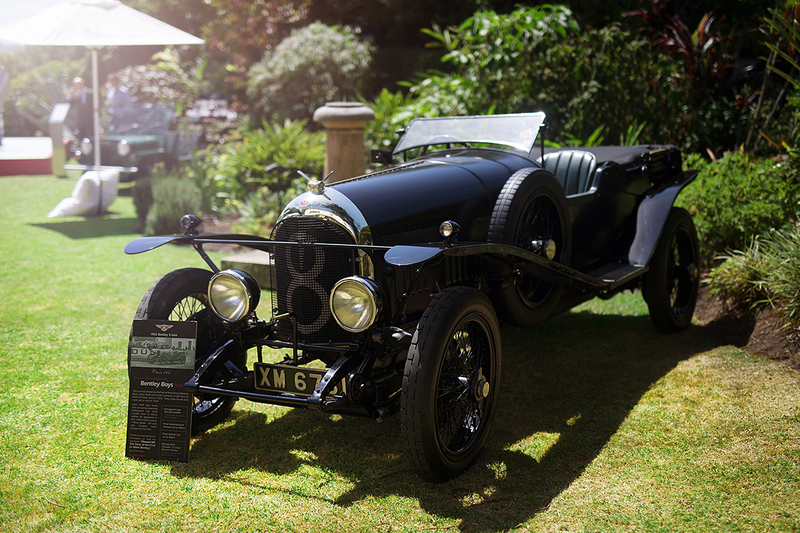 Among the 28 magnificent cars displayed at the 180-year-old mansion was the Brabham BT62. 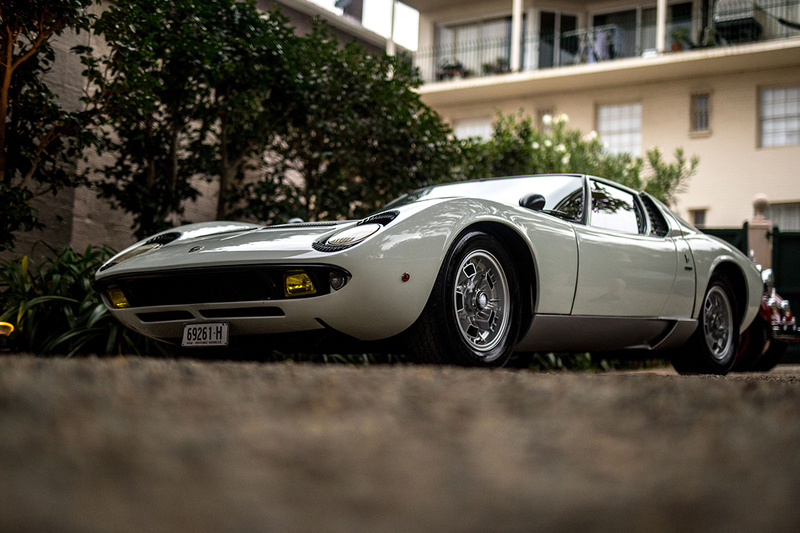 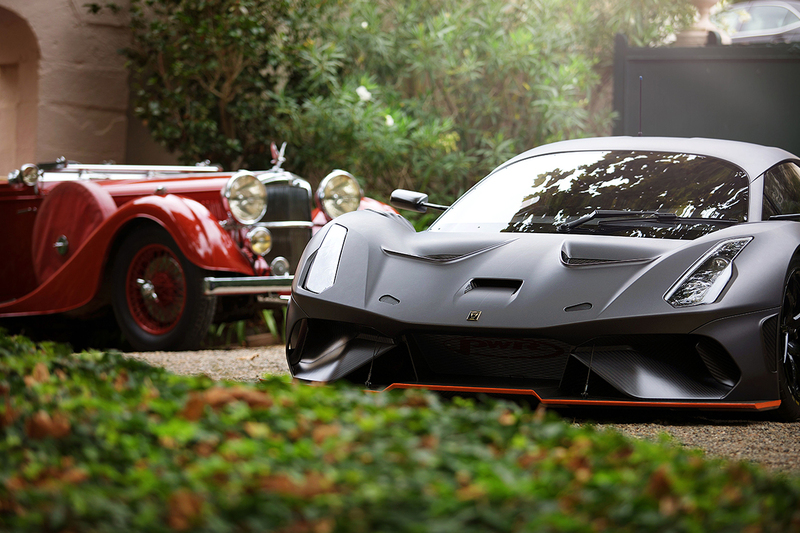 David Brabham, son of three-time Formula One World Champion Sir Jack Brabham, created the work of art. 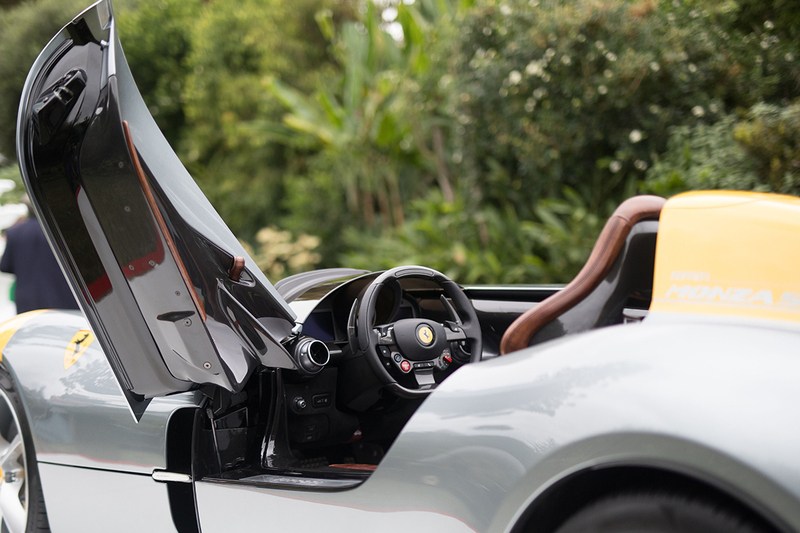 The Brabham BT62, which is one of only 70 planned for production, claimed the lap record at Bathurst, Australia, last month. 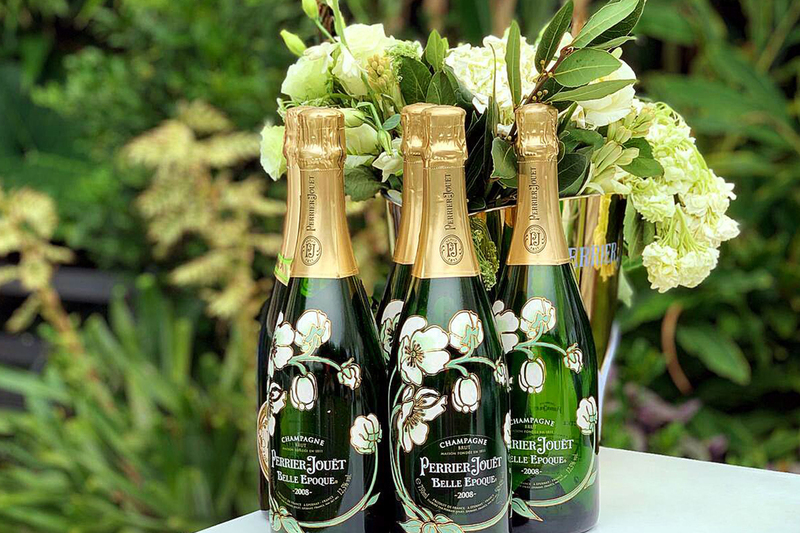 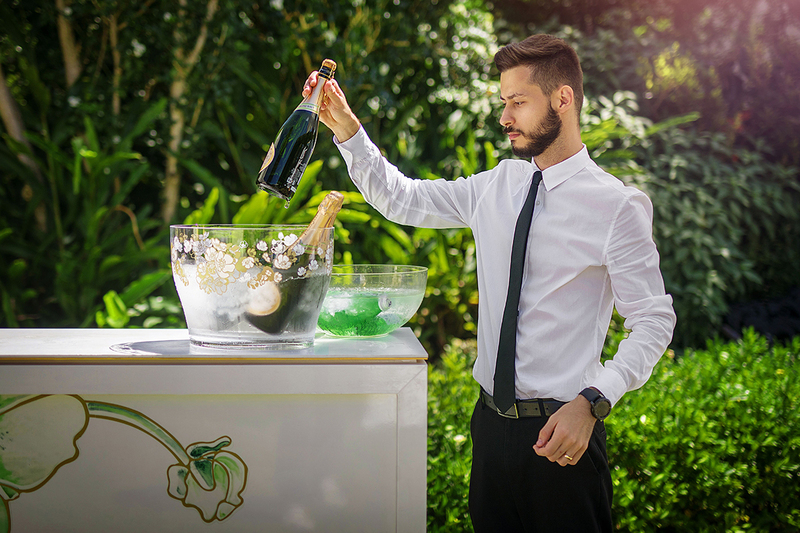 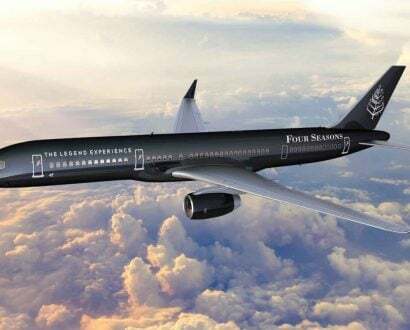 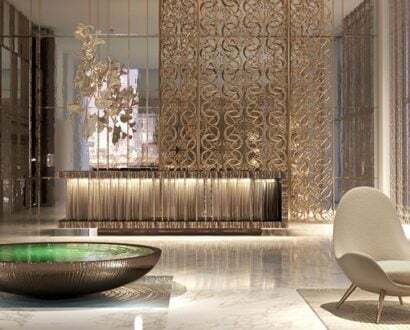 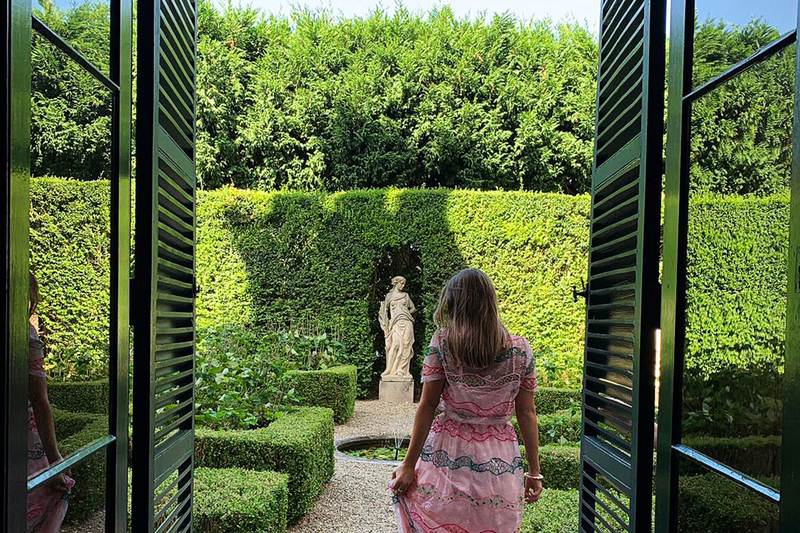 In addition to two-and-a-half days of garden parties there were two intimate black-tie dinners, including a Perrier-Jouët Champagne Degustation set in an indoor forest of 20 trees and fairy lights at the InterContinental Double Bay.